Khloe and Tristan are back together in the name of True Love! 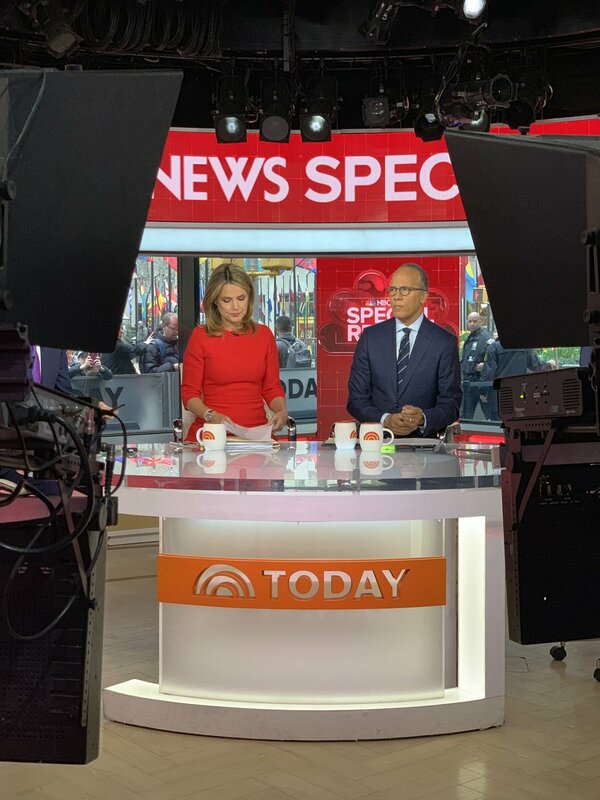 Live with @SavannahGuthrie for special coverage of Attorney General Barr's news conference on the redacted Mueller report, set to be released later today. We'll bring you updates throughout the day and have everything you need to know tonight on @NBCNightlyNews. 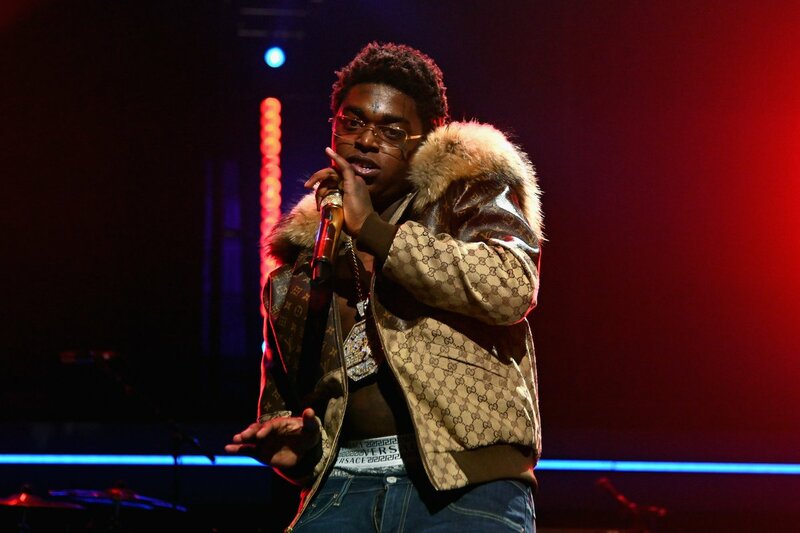 Admits he disagreed with Mueller on several "legal theories"
Kodak Black arrested at U.S. border on gun and drug charges.